Come Sail With Us! Sailing adventures for youth and adults. Looking for excitement and fun on the water? Learn the basics of sailing and enjoy the thrill of skippering a boat. Take out a butterfly, JY or Pram for smaller beginners, with assistance from an instructor and safety boat during the trip. Let's go Sailing. Learn the basics of sailing and then with help from instructors experience the thrill of sailing. Week adventures take place Monday through Thursday. $100 for 4 day week adventure. 616-915-3805 Ages 6 and up. Water Taxi from North Muskegon available. 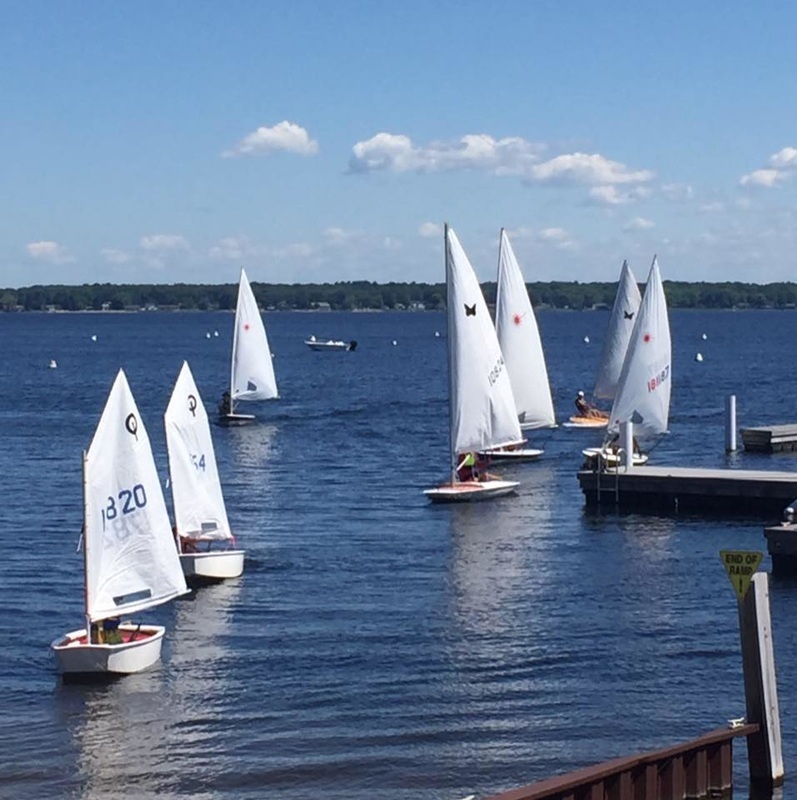 Sailing takes place from the Muskegon Yacht Club. We'll call you and back. Get more info about the sailing adventures. Adult, come sail with us. Many adults love to sail and race smaller boats. Are you an adult who simply wants to try sailing? Are you and your friends looking for a fun alternative to “book club” or “girls night out”? 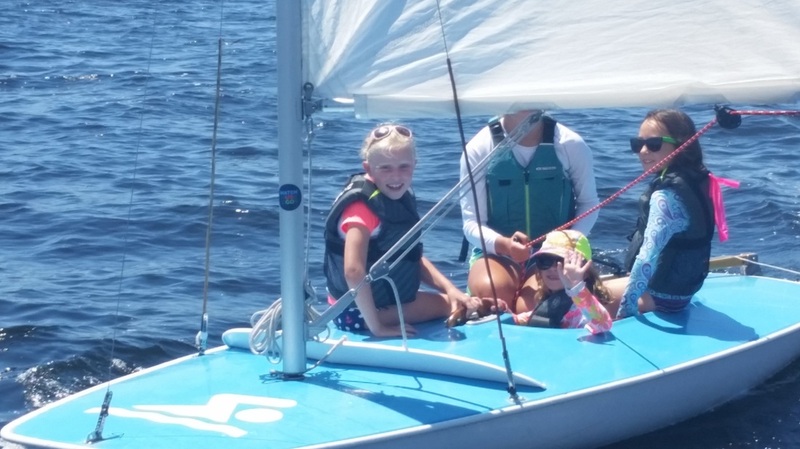 Would you like to learn to sail with one of your children? Are you a teenager who has a job or sports practices during the day? This is the perfect opportunity for you to get out on the water! 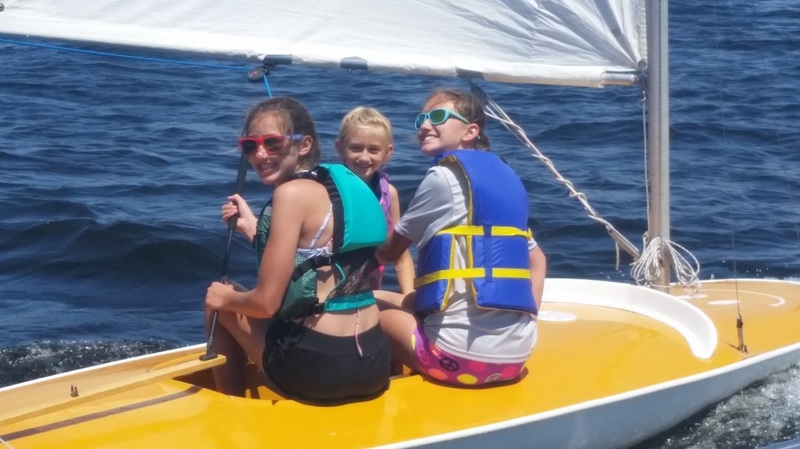 Students in this class will learn water safety, sailing terminology, names and functions of boat parts, points of sail, steering, boat handling skills, sail trim, tacking, jibing, reaching, and both upwind and downwind sailing. 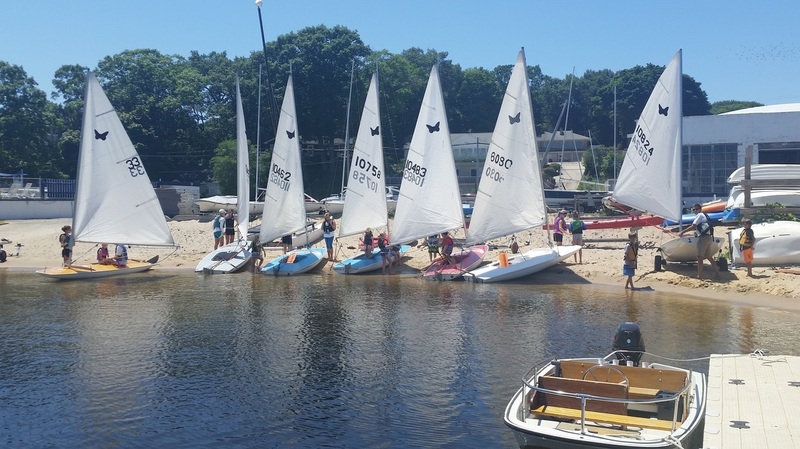 Students may sail alone, in pairs, or with an instructor on Butterfly, Laser or JY15 sailboats. This course is well suited for both first time and experienced sailors. Instruction is tailored to each student’s skill level or knowledge. Students should bring a life jacket and wear a swim suit or clothes that can get wet. 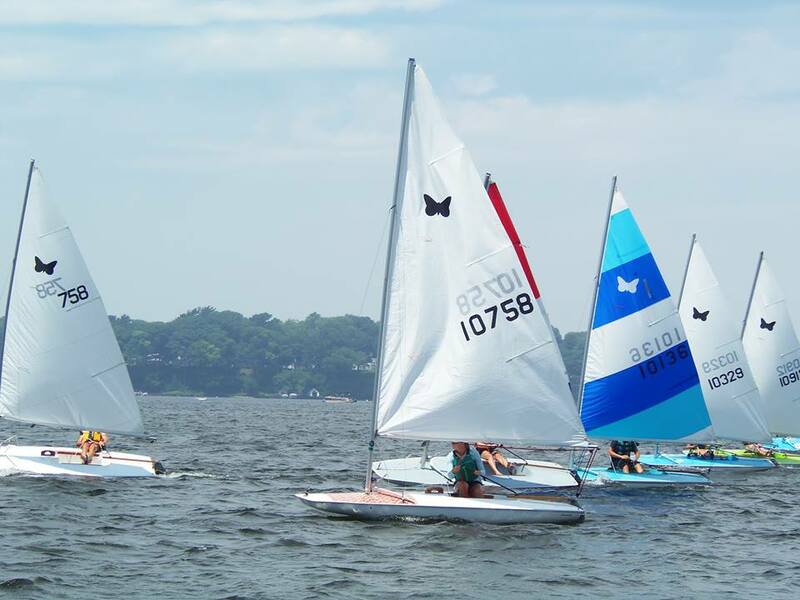 First-time sailors are required to complete two-sessions of Learning & Orientation. Upon completion of the Orientation, repeat and returning sailors may purchase as many additional sessions as they wish on a per-evening basis. Instruction is continually adjusted as sailors become more experienced.